Hi there, I'm back with another Sketch Challenge. 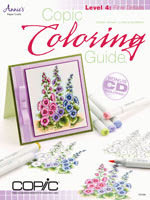 I don't know about you but the colouring part is the easy bit, it's the card design I sometimes find more of a challenge, so the sketches really help. Todays sketch is a very simple one, so I kept the whole design clean and simple. I chose a leaping Santa from Jingle all the Way, stamping him with Hybrid Cement Gray ink and colouring the image with Copics. 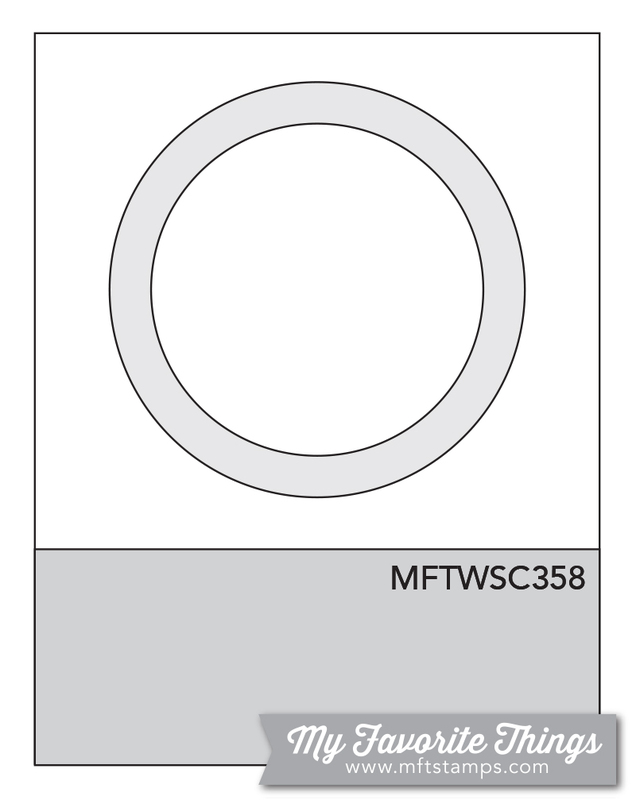 The Frame element was created using Stitched Mini Scallop Square Die-Namics and Stitched Square with MFT Smooth White. 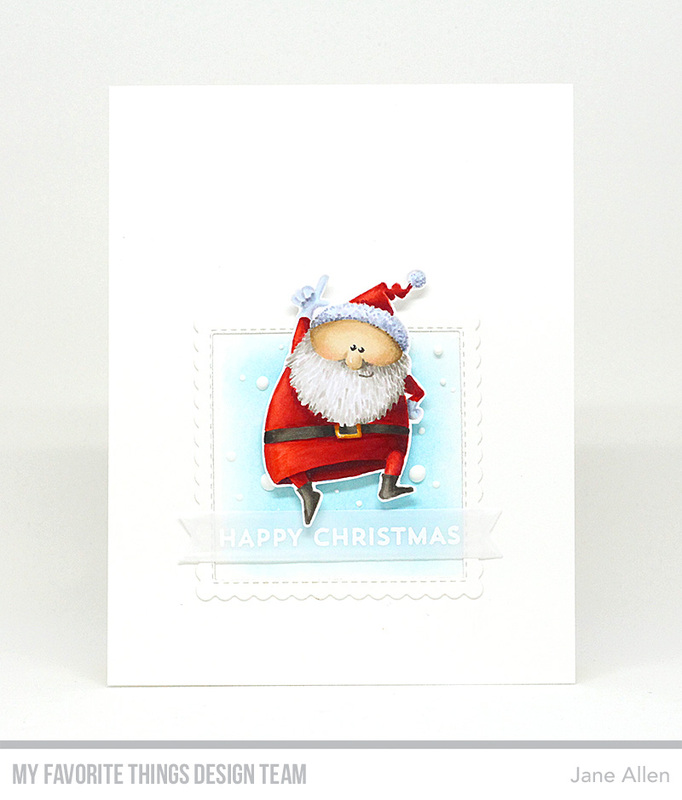 I added a touch of colour behind Santa with Tumbled Glass Distress Ink and dots of Nuvo Gloss Simply White to finish. As for the sentiment, I stamped Happy Christmas from Snow Globe Sentiments with Versamark ink on vellum, heat embossing it with White Embossing Powder. It was then cut out using an Essential Fishtail Sentiment Strip. To add a little dimension to the card I adhered Santa with foam squares. 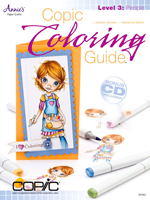 Now it's your turn, use the sketch above, create a masterpiece and post it on the MFT Challenge Blog. You could be the lucky winner of a $50 Voucher from mftstamps.com. who wants to play along with me? I decided to get a little Yeti from Beast Friends inky and have some fun with Copics, Caran D'Ache pencils and a white gel pen to create his fur. The hombré background was created using Tumbled Glass and Broken China Distress ink. The little guy is not remotely worried about sitting on the ice as he's enjoying a mug of hot chocolate, whilst wrapped in a lovely warm scarf, no wonder he's looking pleased with himself. 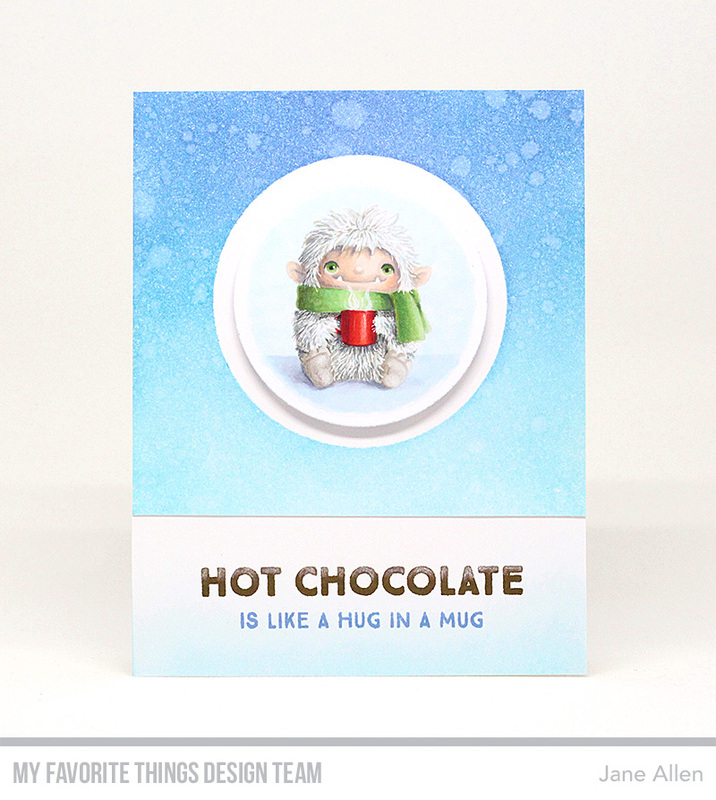 I stamped a sentiment from the Hug in a Mug set, with Milk Chocolate and Blue Yonder Premium ink, adding highlights to "Hot Chocolate" with a white pencil. Well, the day you have all been waiting for has finally arrived. 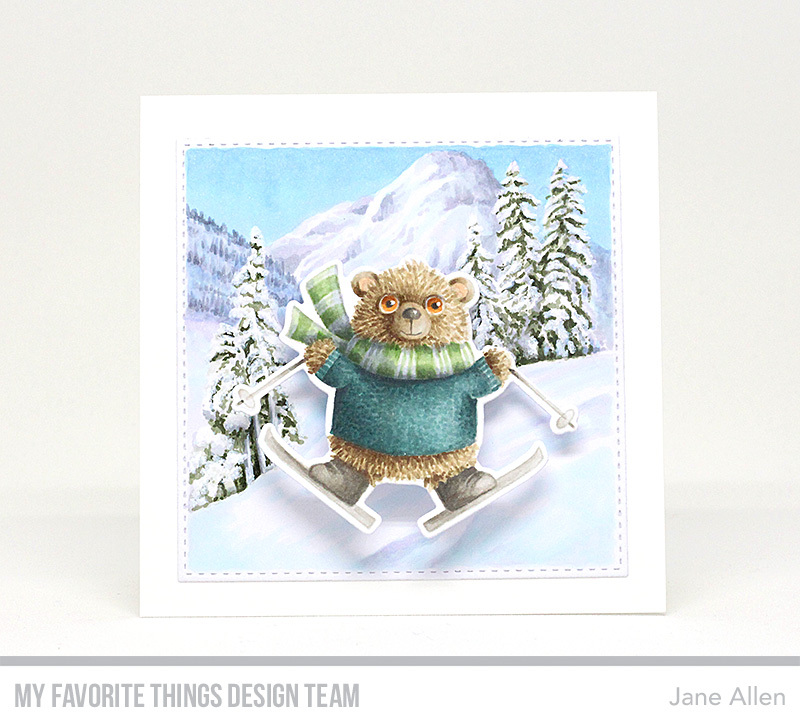 To celebrate the launch I created this fun scene with a Ski-Jumping Bear! Colouring the background was so much fun. I first cut out a piece of Copic suitable card with a Stitched Square die. Then, having Googled for images of snow scenes, I picked one that inspired me to draw and colour my own upon which to have my bear flying down the slopes. I used a Picket Fence Distress Marker to add the snow to the pine trees, ensuring that I had finished my Copic colouring first. To add dimension and a little comedy to my card I attached my die cut bear to the card with a mini wobble spring. 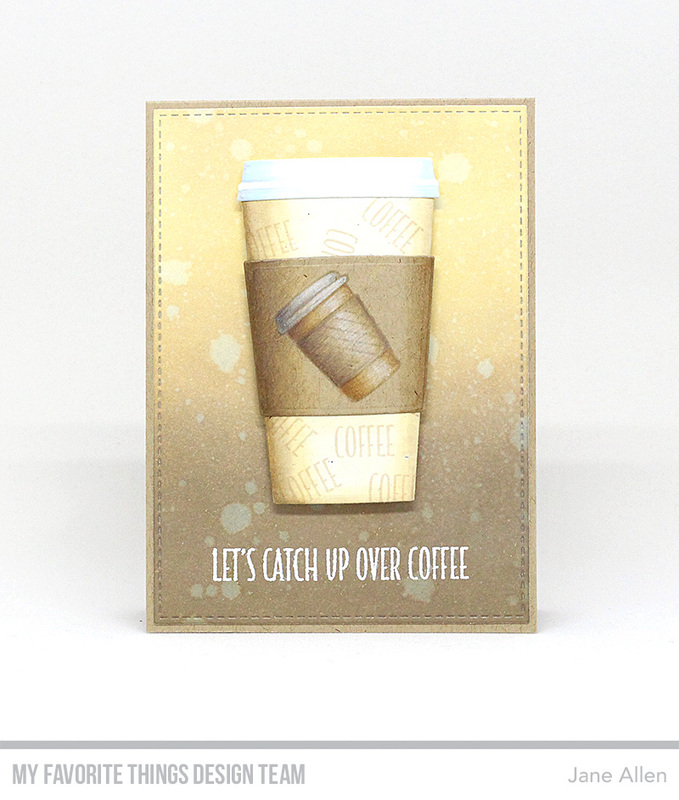 I had fun with this particular card, teaming up the older Coffee Cup die with our soon to be released Coffee Break and Coffee Date stamps. The die cut pieces were initially cut from Sweet Tooth, Primitive Cream and Kraft card. Then, to add a little depth to the die cuts I used my trusty Copic markers to colour some shading on to the cardstock pieces. The wording on the cup was stamped in Premium Natural ink, only after I had added all the Copic shading. However, I used Hybrid Cement Grey to stamp the little coffee cup from Coffee Date, colouring it with a combination of Copics and Caran D'Ache Pablo coloured pencils. The background was created using Antique Linen and Frayed Burlap Distress Oxide inks on Sweet Tooth cardstock which I then cut with a die from the A2 Stitched Rectangle Stax 1 and mounted on to a Kraft card base. I stamped a sentiment from Coffee Date with Versamark ink and heat embossed it with White Embossing Powder. To create more dimension, I adhered the cup to the background with foam pads. I'll be back on Launch day with another creation from this month's new release. 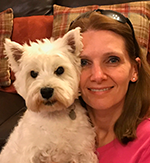 As the owner of a cheeky little Westie this New Best Friend set certainly appeals to me! I stamped the New Best Friend image on to Copic suitable card with Hybrid Cement Grey ink and coloured it with Copic markers. A shout out to the students from my recent class......who recognises the skin tones, hair colour and texture on the sweater? Once coloured, I cut the image out using the new Stitched Mod Square Stax, mounting it on to a slightly larger die from the Mod Square Stax. I opted for a delicate blue from the Watercolour Wash paper pad for the background. Thanks for dropping by, I will be back with a another project from the upcoming release tomorrow! 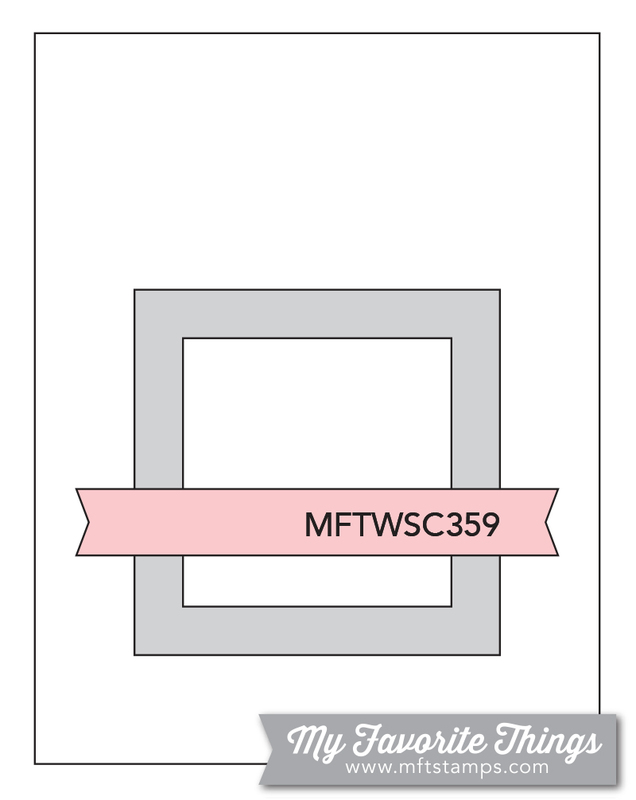 Well hello there, it's time for me to share some new goodies that will soon be available at mftstamps.com. 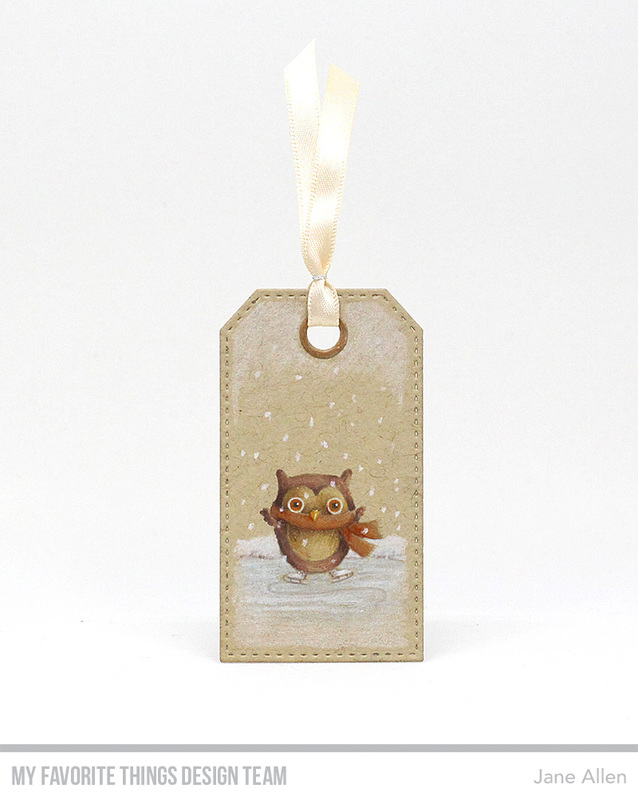 The largest tag was created using the Cross-Stitch Tag and MFT Kraft card. I then cut the new Mesmerising Mandala out of Sweet Tooth cardstock and heat embossed it with Versamark ink and Metallic Copper embossing powder. 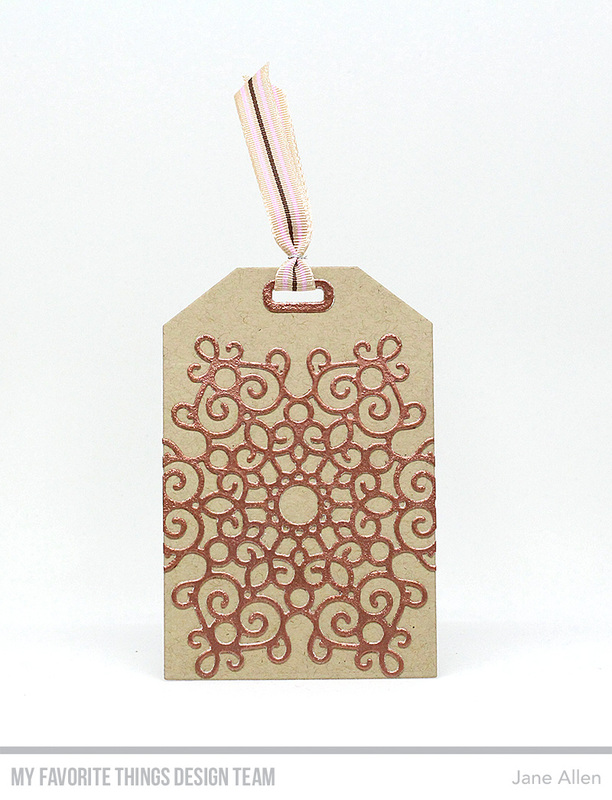 The embossed Mandala was then adhered to the tag with Multi Medium Matte and trimmed to fit. For the second tag, again cut from Kraft card, but this time with a Stitched Traditional Tag. I then stamped an adorable skating owl from the new You Make My Heart Melt with Hybrid Cement Grey ink and coloured it with a combination of Copics and Caran D'Ache Pablo pencils. 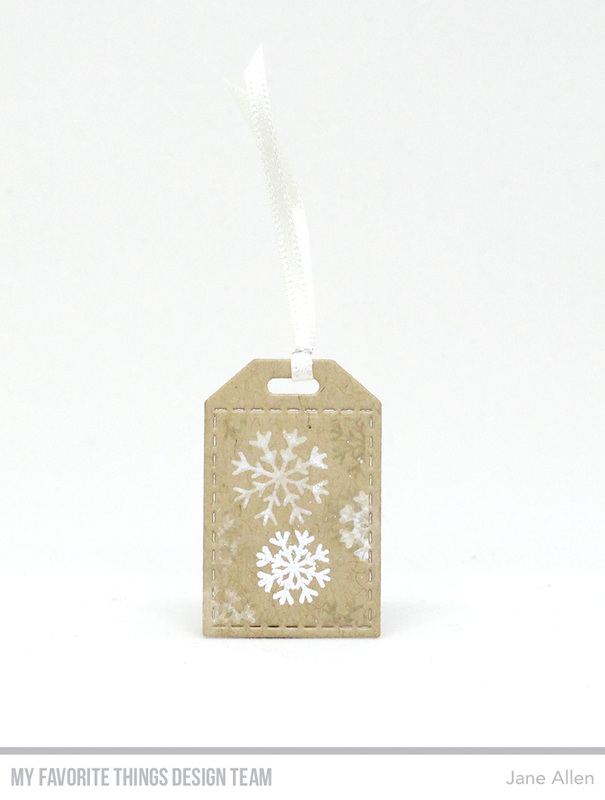 The final, tiny tag was created using a Stitched Tiny Tag cut again from Kraft card stock and stamped with tiny snowflakes from You Make My Heart Melt with Hybrid Cement Grey ink, Sweet Tooth Pigment ink and Versamark ink which I heat embossed with White Embossing Powder. A touch of Clear Wink of Stella, added a little sparkle to the largest snowflake. I will be back again soon with another project.